Marking the directorial debut of the former Nirvana drummer and the frontman of Foo Fighters, Dave Grohl, Sound City (2013), is a documentary which illuminates the music industry from the inside..
Central to the success of this particular recording studio in the 1970s and throughout the 80s and into the 90s, Sound City’s sound was created by the unique Neve mixing console. When the studio closed shop in 2011, Dave Grohl enlisted the help of dozens of fellow musicians to tell the story of the particular mixing board, and by extension, to tell the story of some of the most iconic American albums recorded between 1970 and 2011. Some of the records recorded here include those by Cheap Trick, Tom Petty and the Heartbreakers, Bachman Turner Overdrive, Foreigner, Rick Springfield, Pat Benetar, The Grateful Dead, REO Speedwagon, Dio, Ratt, Nirvana, Metallica and Rage Against the Machine. Stevie Nicks, Rick Springfield, Trent Reznor, John Fogerty, Neil Young and Tom Petty all make appearances in the film. This is a fascinating story about the music most of us grew up with, and to witness the collective action to save an icon of American music which most music fans wouldn’t even be aware of. 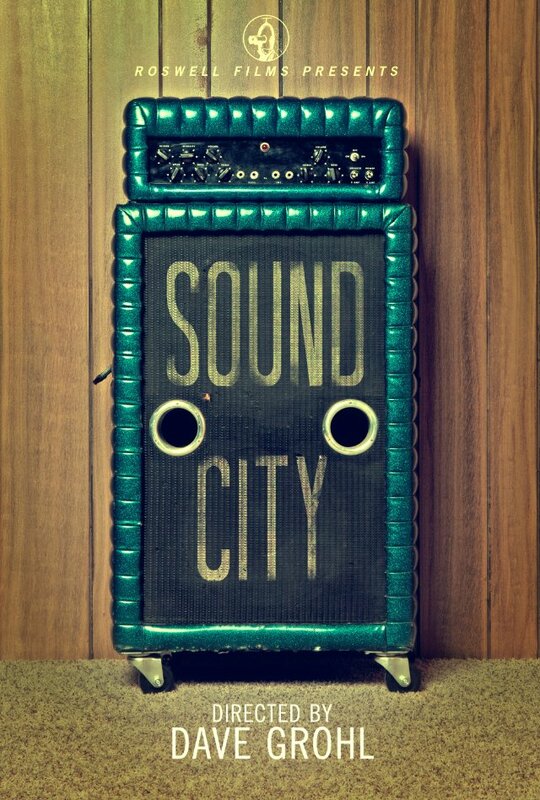 Sound City (US, 2013, Dave Grohl) 108 min. 15.